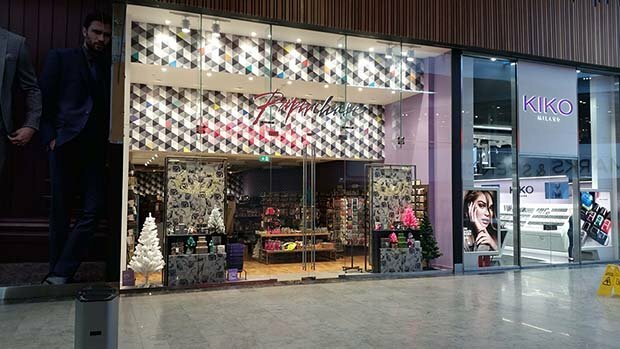 Shopfronts and internal glazing for a wide range of UK highstreet brands in the new Bradford Broadway shopping centre. 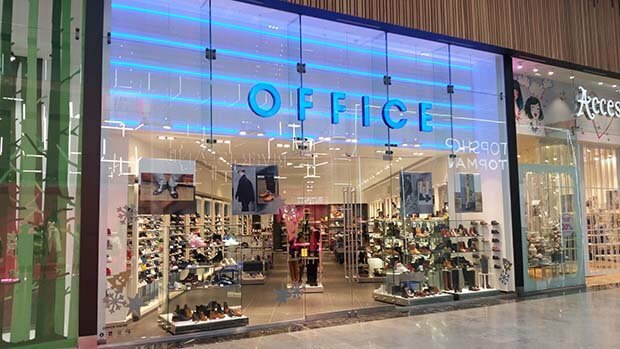 Glass for the main facades was 19.5mm clear toughened laminated glass comprising of 10mm toughened glass, a 1.5mm clear PVB interlayer & 8mm clear toughened. 12mm clear toughened Glass Doors notched and drilled to accommodate patch fittings and door handle ironmongery.